The cast for the new reboot of the Ghostbusters franchise has been chosen, and this time, the Ghostbusters will be played by some badass women — Melissa McCarthy, Kristen Wiig, Leslie Jones, and Kate McKinnon, according to a report by The Hollywood Reporter. McCarthy has already signed on to the project, directed by Paul Feig. Wiig, Jones, and McKinnon are expected to officially join the cast following ongoing negotiations. The four will likely take on the city's ghouls and poltergeists like Ghostbusters past, played by Dan Aykroyd, Harold Ramis, Ernie Hudson, and Bill Murray in the original films. Shooting of the reboot could begin as soon as this summer in NYC, according to the report. 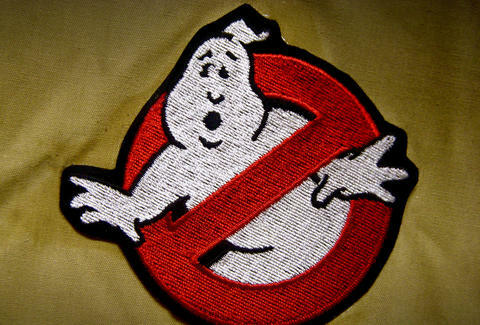 If you listen hard enough, you'll already hear the WEEEEEEEAAAH-WEEEEEEEAAAH of the Ghostbusters siren. Tony Merevick is Cities News Editor at Thrillist and will have the Ghostbusters theme song stuck in his head for the rest of his life. I ain't afraid of no ghosts. Follow him on Twitter @tonymerevick.